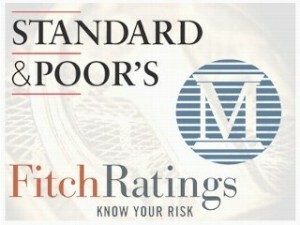 Credit rating agencies like Moody’s, Standard and Poor’s and Fitch took a lot of heat after the financial crisis for giving AAA ratings to some of the most toxic mortgage-backed securities. As lawmakers made an effort to understand what led to the 2008 financial crisis, they saw that an inherent conflict of interest since the agencies are paid by the companies for the ratings. Under the conference agreement, there will be a two-year study, but then the SEC must create a board that will assign credit ratings agencies to issuers of asset-backed securities. That’s unless the SEC study reveals a better way to eliminate the conflict of interest.